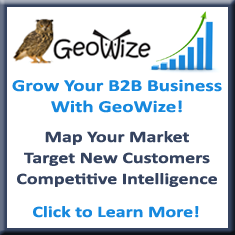 GeoWize is now supporting the Economic Gardening pilot program in New York state. GO EG http://www.rbj.net/article.asp?aID=192291!!! Anoka County, Minnesota (home to Garrison Keillor & Lake Wobegon) Has signed on for an Economic Gardening pilot program with the National Center for Economic Gardening & the Edward Lowe Foundation. GeoWize will be providing the GIS support for this pilot. Here is a testimonial from a rural Kansas business. And, everyone thought that EG was just fr urban environments: Porch Swing–a rural community company participant in the Kansas EG program….